Looking for some inspiration for a flouncy and fun hairstyle? We’ve got 10 amazing curly hairstyles for any woman. 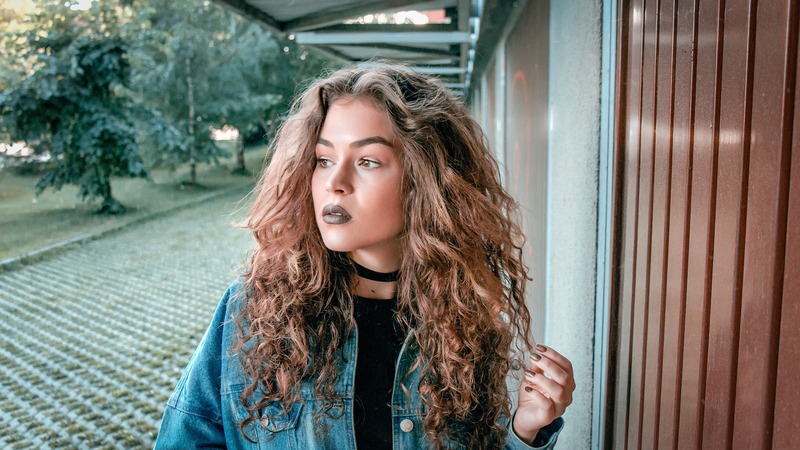 Whether you want to transform you hair into voluminous, bouncy curls, or do something a little different with your natural ringlets, there’s a style here for you. And, best of all, these are all very easy to achieve! 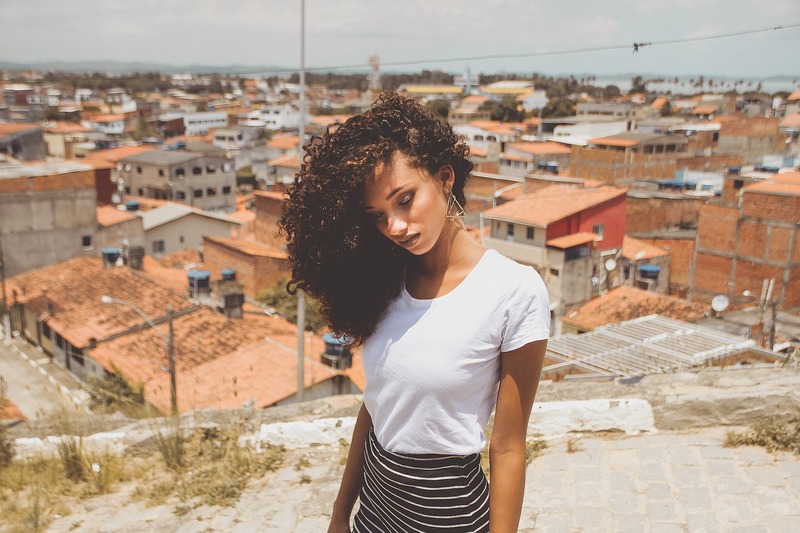 We know that creating a perfect curly hair hairstyle can be a bit of a challenge, but we don’t want you to break a sweat while you’re doing your hair. The process of doing these curly hairstyles should be just as fun as they look! 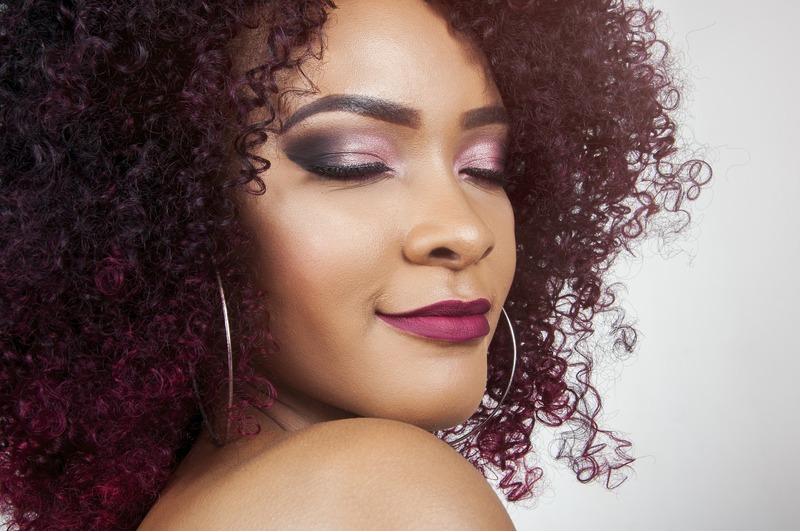 So sit back, relax, and comb through this list (pun very much intended) to find the perfect, curly, cute hairstyle to fit your unique beauty sense. Curly Inspiration: 10 Hairstyles for You to Try! With these 10 curled hairstyles, your hair will look adorable, modern and totally Instagram-worthy. Oh boy, do we love this perfectly undone, retro-inspired up-do on a curly-haired queen! This style is like a modern version of Lucille Ball’s hair and you can achieve it in less than five minutes. Basically, the pineapple up-do is a loose, high ponytail on top of your head and all you need to is a scrunchie, hair tie or scarf. It’s perfect for those days when you don’t want to wash your curls or maybe you slept funny on your hair. 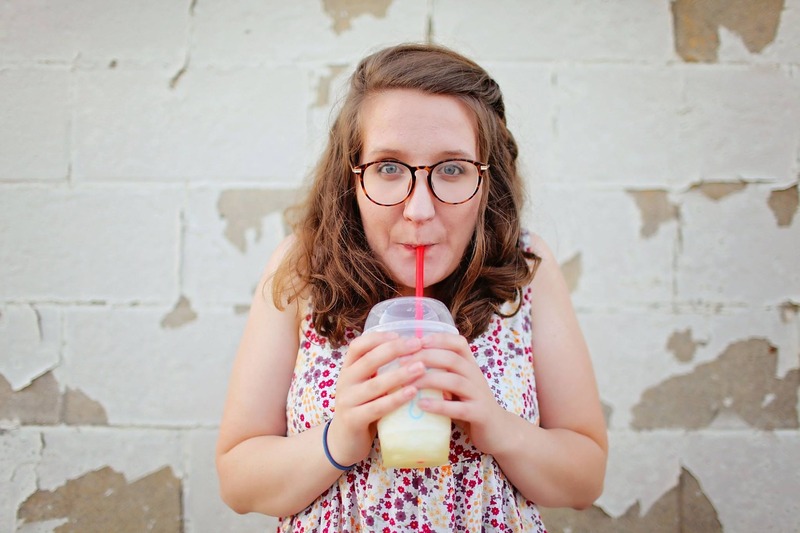 First, you may want to spritz on a curl reviver or curl conditioner to revitalize your curls. Then, just pull your curls into a high ponytail and play around with leaving pieces out. It’s so easy! For a visual guide, we recommend this tutorial. This style is great for people with naturally curly hair AND people who have to work to add a little wave to their locks. This cute, half-bun will pull your curls off your face while also enhancing their lovely flounces. To start, you will want to mist your hair with your favorite wave spray. Any sort of sea salt spray is great for enhancing or creating waves, but we also love the OUAI Wave Spray. Next, pull your hair back like you are going to do a half-ponytail. You can either create a little loop bun by only pull your ponytail halfway through a hair binder, or you can make a full ponytail, twist a little bun and then secure it with bobby pins. 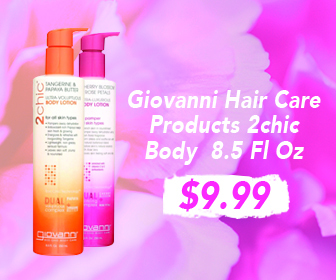 Either way, your curls will be light, wavy and effortlessly chic. Check out this Instagram picture to see what we mean. Okay, so this look literally requires little to no effort on your part. It’s great for the lazy girl who still wants an amazingly perfect curly hairstyle. The air-dried curl look is definitely on trend. We are seeing tons of modern takes on that natural, 1970s curly hair shag à la this (with perhaps a little less frizz). To get this look right, you will want to apply a lightweight, texturizing foam to your curls before they air dry. This will create a long-lasting, piece-y look that is oh so playful. Then, just let the air around you work its magic. Hopefully, you’ll walk out the door looking like this. Ok, so clearly the best curly hairstyles came from the 1970s. But you will seriously love a Diana Ross-inspired disco-do for those moments when you want to make a dramatic entrance and show off your curls. If your hair is naturally curly, this hairstyle won’t be too difficult to achieve if you’re willing to put in a little bit of effort. What you will need is a curl enhancing gel with a medium hold, a heat protectant and a diffuser attachment for your blow dryer. Comb the heat protectant and curl enhancing gel through wet hair. Then, split your hair into a few separate sections and twist them to assist the enhancement of your curls. Lastly, hit those sections with your diffuser and mist with a hairspray when done! That being said, if your hair is on the straighter-side, this one is going to be time-consuming (sorry!). This tutorial gives you a step-by-step look at how to get that disco look from almost pin-straight hair. A super easy way to tame your curly hair while also looking fun and creative is to play around with scarves and ribbons. You can wrap one around a curly ponytail or bun, use it as a headband or create a unique turban-like look. No matter what, adding a scarf is an easy way to spice up your curly hair. Hit up your local vintage market or thrift store to find a scarf that is very unique! 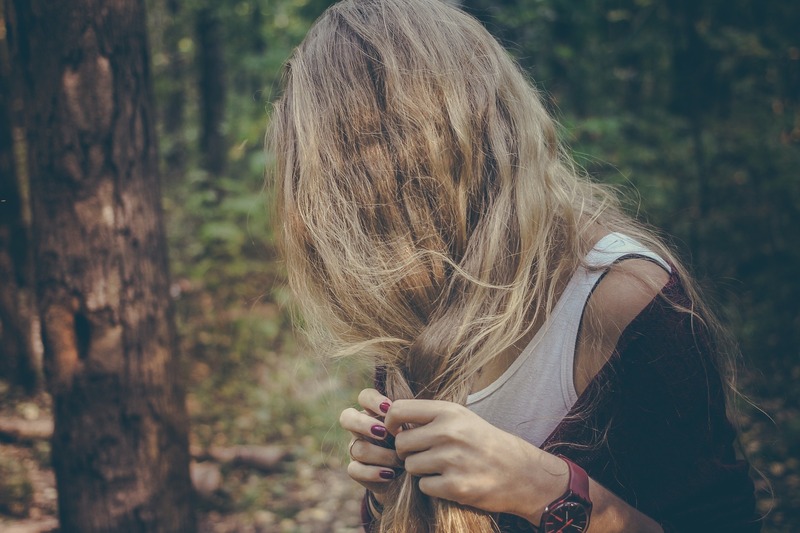 If you want to create very airy, nebulous curls or waves, sleeping in wet braids is one of the easiest methods out there. We all have done it at some point! As long as you are willing to embrace a little frizz in your curls, then definitely go for this styling technique. You can add a little curl enhancing gel or mousse to your hair, and then braid in whatever way you’d like! The tighter the braid, the tighter the curl you’ll have come sunrise. And the best part of this hairstyle: it requires you to sleep in your cozy bed! Now, Carrie Fischer’s silky, straight hair in those double buns may be iconic – but this hairstyle looks even better with curly hair. 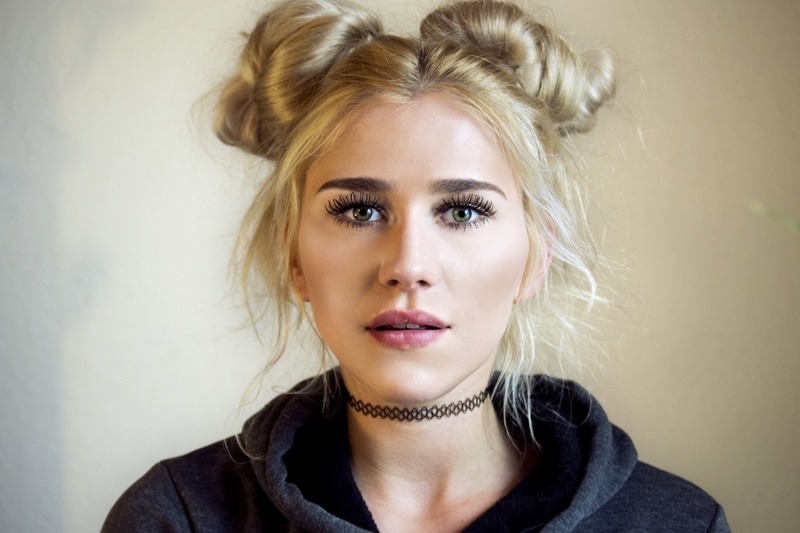 “Space buns” (as they’re more often called nowadays) are a perfect festival-inspired look for street-style wearing cool girls. You can either do half-up space buns, or pull all of your curly hair into two buns. Either way, it’s super fun and has a throwback, ‘90s vibe. First, part your hair down the center and pull as much hair as you’d like from each side into two, high ponytails. Then twist the hair into cute, little buns, and secure with either another hair tie or hairpins. Afterwards, you may want to spray your look with a medium hold hairspray! It’s pretty simple. You can make your space buns as messy or sleek as you’d like, and you can even add glitter like this Popsugar post suggests! 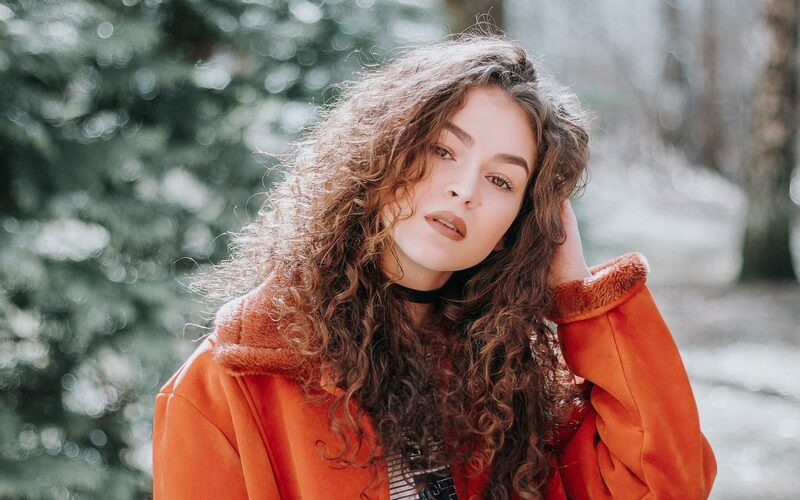 One of the biggest comebacks in curly hair this year is the Hollywood brushed out curl. It’s ultra-glam and ultra-easy. First, prep your wet hair with a sculpting cream like Waves Fatales to add curl and shine. Then, add a golf-ball sized dollop of volume foam to your roots and work it through all of your hair. Next, you will want to add your favorite heat protectant and blow dry. Then, use a barrel-sized curling iron to create bouncy, voluminous tresses. Finally, comb out your hair with a wide-toothed comb or a boar brush. You can then mist your head with a hairspray, or even a dry shampoo to add texture. When you’re done, you’ll have a slightly frizzy, but very romantic look like models from the Cynthia Rowley Spring 2018 runway. If you are running late on a Monday morning, an easy way to make your curly hair a little edgy is to pin it back on one side. First, you’ll want to inject some extra moisture and bounce into your curls to make them very voluminous and exaggerated. The OUAI Curl Jelly is great for this, but go ahead and use your favorite plumping product. Then, on the side where you part your hair, take a thick section above your ear and pin it back with a few bobby pins. If you part your hair down the center, you can pin back on both side or just on one for a very unique style. We love this asymmetric pin on curly hair because it’s like a punk, half mohawk that you don’t have to commit to. For our last curly hairstyle idea, we’re giving you one that will take you less than 60 seconds. The key to this last style is to look like you rolled out of bed five minute before you had to catch the bus. Take your messy, slept-in curls, pull them up as high on your head as possible, and secure with a hair tie. You don’t even need to twist your hair into a bun if you don’t want to – just kind of loop it through your hair binder. Basically, just be as messy and lazy as possible, and let your natural curls do the rest of the work. 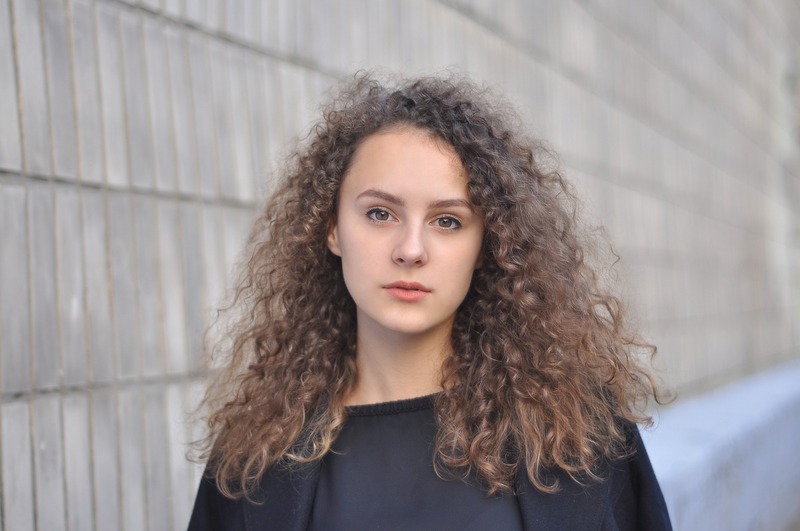 So many people think that curly hair is a pain and not very versatile – but that simply isn’t true! With these 10 curly hairstyle ideas, you can have a different look every day that will drop jaws anywhere you go. All you need is a couple of keys, curl enhancing products, some hair accessories and a little creativity. Don’t be afraid to put your own, unique twists on these hairstyles for added individuality and fun. So ready, set, go! Embrace the power of your curls!